A couple of holiday gift idea's for Nissan GT-R owners. 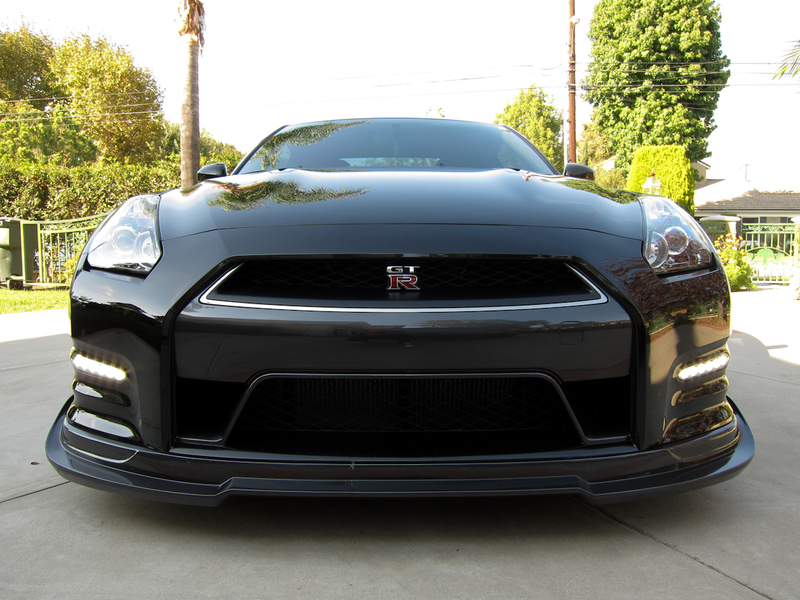 No one likes having to use a front license plate, but its the law in much of the US. 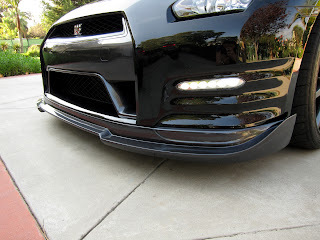 The front lip on a GT-R is also very low, and either a front lip spoiler, or skidplate can help protect against scrapes. More than 1/2 the US has requirements to place a front and rear license plate on your vehicle. For some cars, like the Nissan GT-R, that means drilling holes into your front bumper. 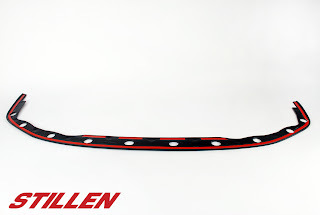 Many owners want to comply with the law, but don't like the conventional mounting method. STILLEN has been producing tow hook license plate brackets for several years now. The tow hook is located in the front bumper area, and allows for easy removal in case you have to use the tow hook. Mounting the plate using the factory bracket requires more than a few simple holes. 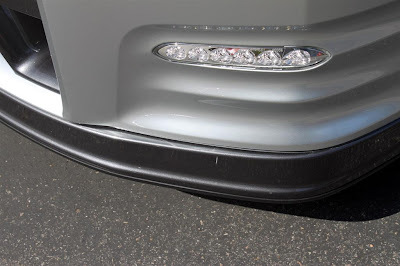 In fact, major surgery is required, which is nearly impossible to reverse without replacement of the entire bumper assembly. 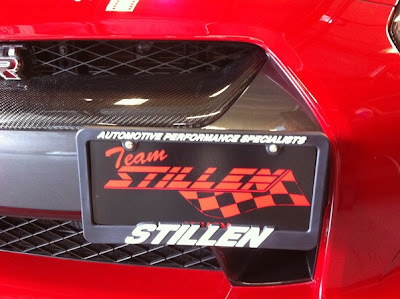 Save yourself the headache and install the STILLEN GT-R Front License Plate Bracket. 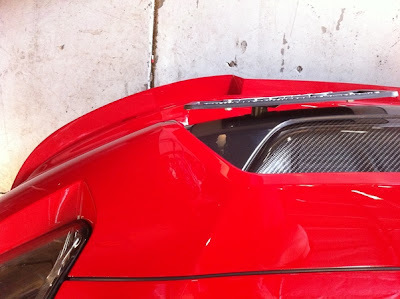 Uses the pre-existing for the factory tow hook. 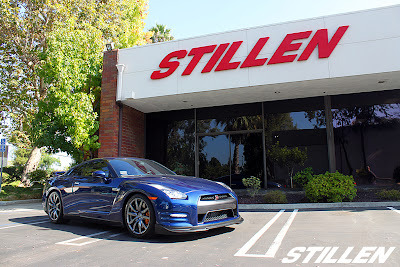 This fits from 2009- 2012 Nissan GT-R's.